Here's a pristine example of one of the rarest modern Porsche 911 models. 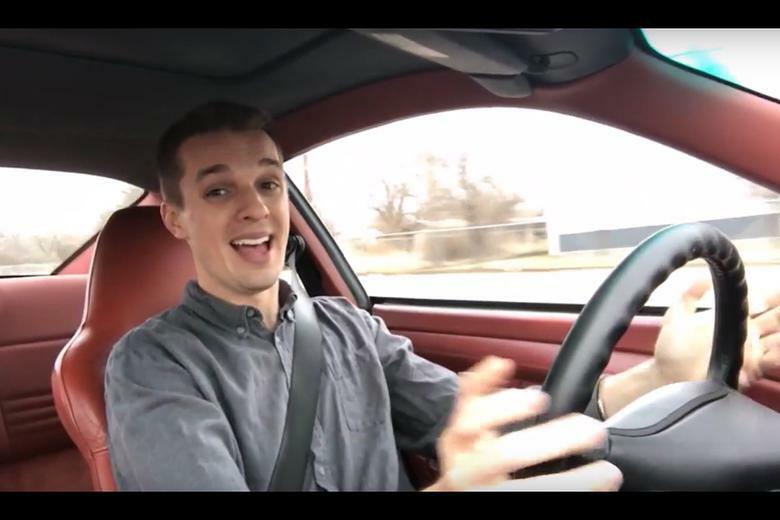 I sold my 996 generation Porsche 911 -- and here's what it was like to own. 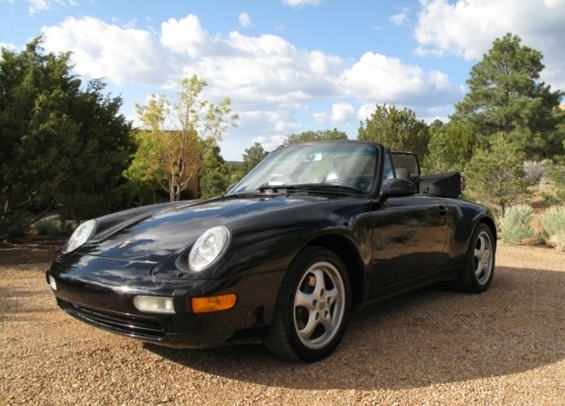 This 1998 Porsche 911 was once owned by Hollywood celebrity Drew Carey. Six short months ago, I made a fateful decision to purchase sight unseen the cheapest running Porsche 911 with a clean title in the USA. The car had 243,000 miles at the time of purchase, and I bought it for $9,500. Since it's been driven the equivalent of the distance to the moon, I named my new arrival Apollo 911. The name was also fitting because when I announced the purchase, you could probably hear everyone on Earth laughing at my stupidity from all the way on the lunar surface. Since then, I've been trying to prove this car is actually in excellent mechanical condition. So far, a dyno test has shown it has nearly the same power output as when it was new, it achieves quarter mile times at the drag strip pretty close to those originally reported -- even with an idiot driver -- and it has good cylinder compression. But my latest test was certainly the most challenging yet. Could it handle a 3,000 mile cross-country road trip? My video documents the changes I've made to the car -- with a little surprise in the beginning -- along with the repairs made during my ownership. But to sum it up, I haven't done much. To prepare for the trip, I had the car serviced and replaced the noisy alternator. After my amateurish slam shifting during my drag-strip test, the motor mounts never felt the same, so I had them replaced as well. The repairs weren't expensive, but I did drain my wallet transforming my Porsche into a tribute to a 1973 Carrera RS. These desirable vintage Porsches can sell in excess of $500,000, but I spent less than 1 percent of that recreating the look with my modern 911. 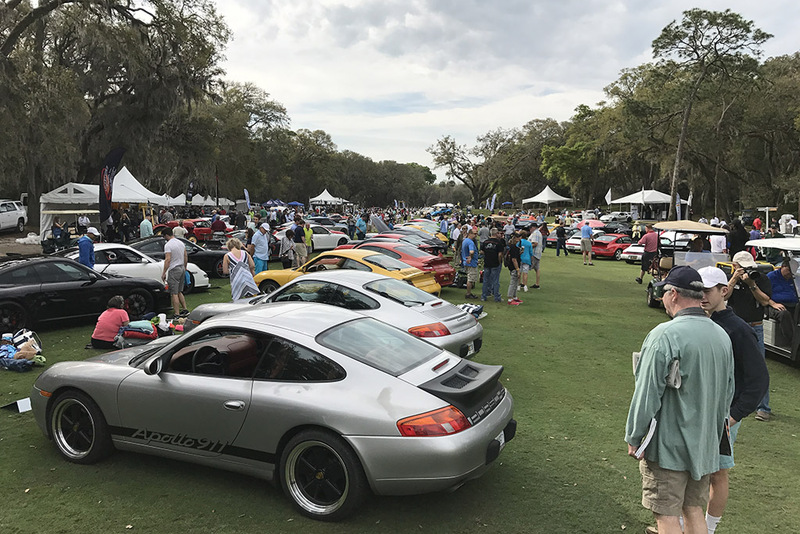 I was curious to see if Porsche enthusiasts would react enthusiastically to the changes or vomit at the sight of them, so I entered my car in the inaugural Motor Werks Reunion at Amelia Island. The drive from Kansas to Florida was uneventful, as was the drive back. The car proved it still had the legs for long jaunts, something it must have done often with its previous owner to rack up the interplanetary mileage. The only thing I noticed might show its age is oil consumption of about a quart for every 1500 miles -- but that's within Porsche's acceptable limits, and better than what is reported with some new cars. Over 600 Porsches attended the event, and mine was the most tattered-looking modern example there -- by a lot. Much to my surprise, my car was pretty well received. There were lots smiles and nice comments -- and, much to my relief, no recreation of the famous Porsche scene in the movie "Caddyshack" by a Porsche purist. The great thing about the Porsche club crowd is that modified cars are celebrated with the same enthusiasm as preserved originals -- which makes for a fun, diverse crowd. This event was certainly a fantastic addition to the festivities at Amelia Island, and I look forward to next year. Tyler Hoover went broke after 10 years in the car business and now sells hamburgers to support his fleet of needy cars. He lives in Wichita, Kansas.